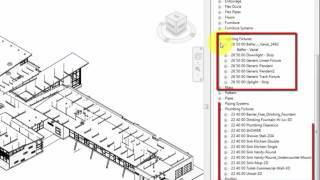 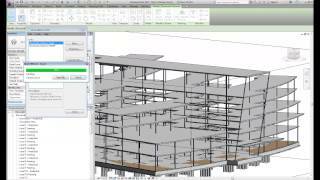 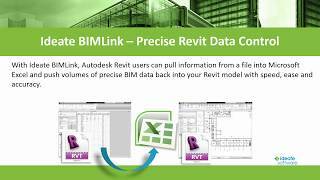 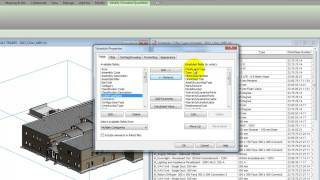 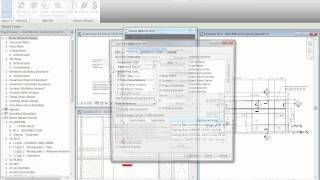 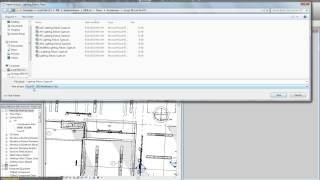 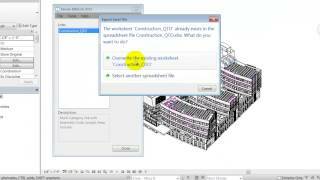 Watch this 13-minute video to learn how to document per-sheet changes to an Autodesk Revit project. 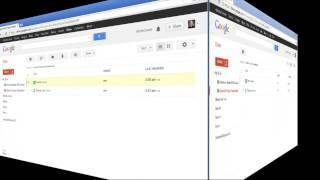 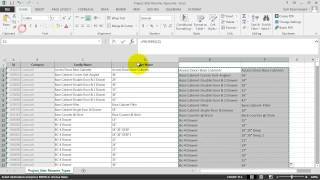 Keeping track of sheet issues and revisions can be time consuming and prone to errors. 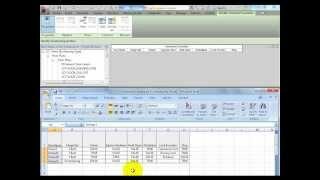 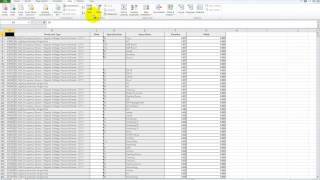 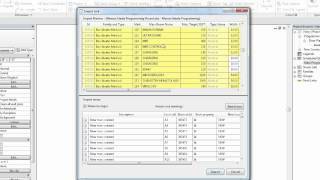 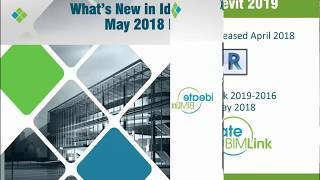 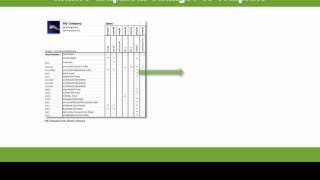 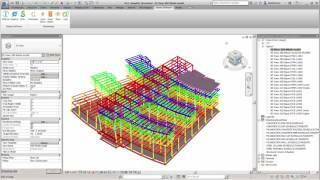 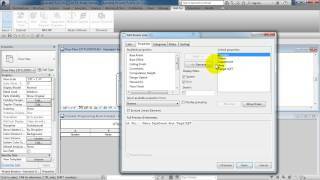 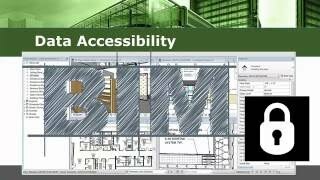 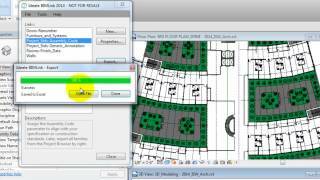 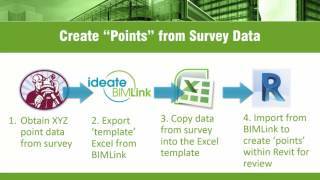 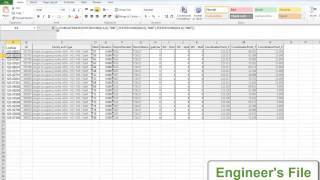 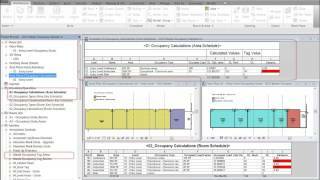 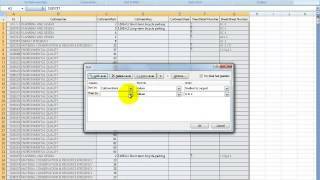 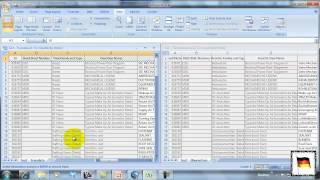 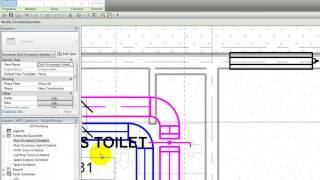 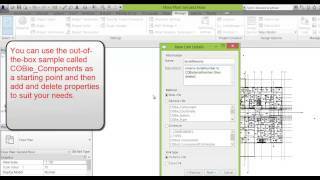 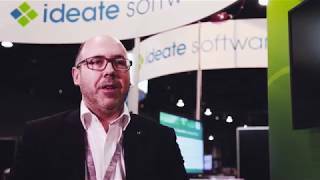 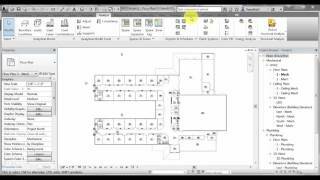 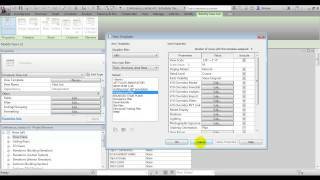 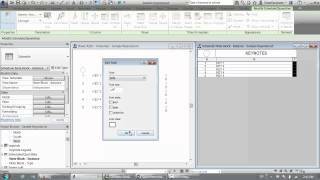 This demonstration shows you how to use an Excel macro template provided by Ideate BIMLink to automate this process. 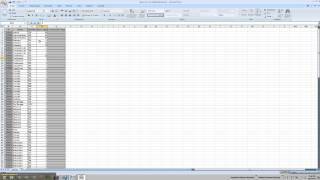 You’ll see how the work that has taken you hours if not days can be reduced to just minutes by completing two simple steps.